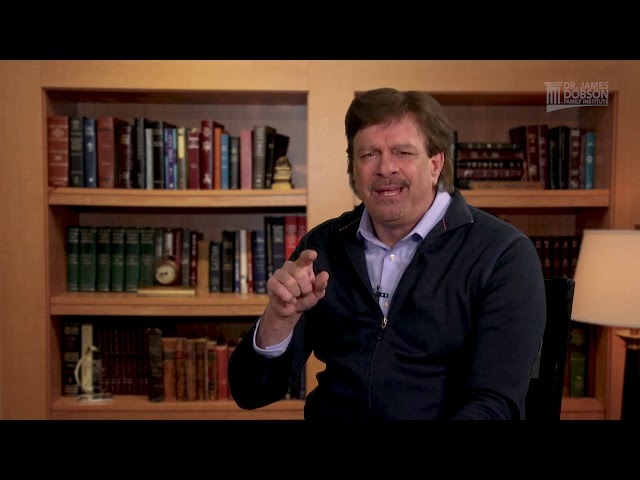 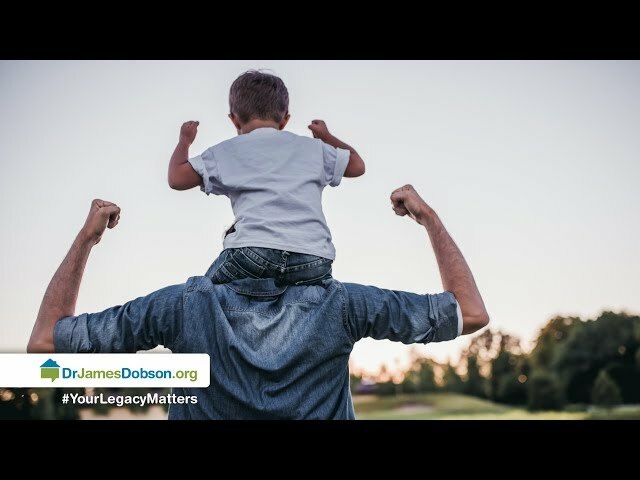 God has called men to be the spiritual leaders of their home, but problems arise when women feel that their husbands are not maturing or growing in their Christian walk. 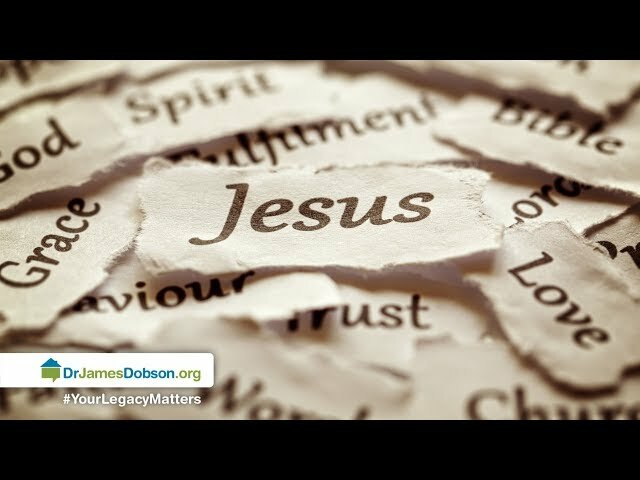 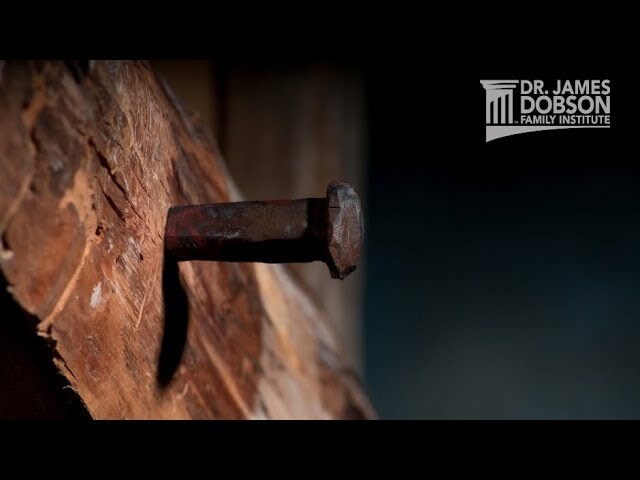 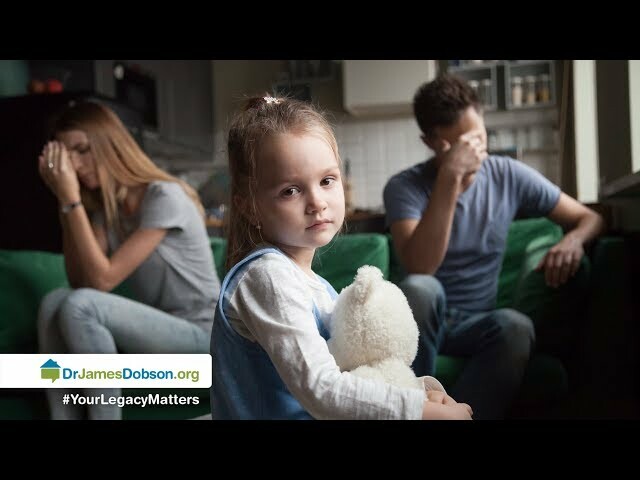 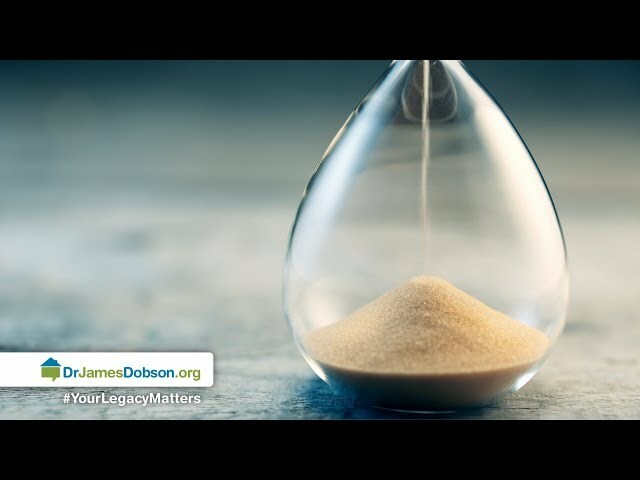 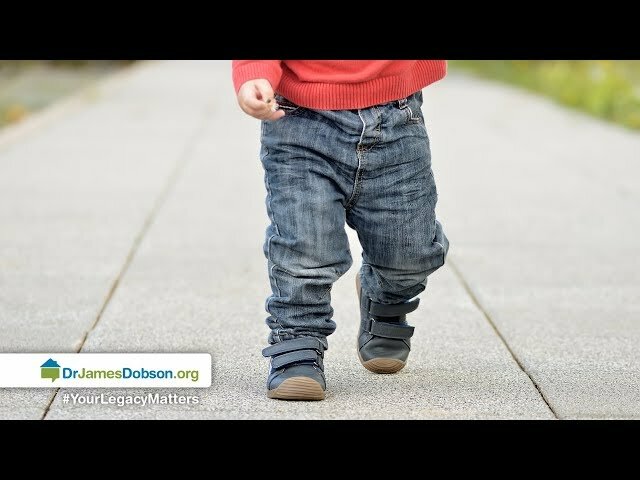 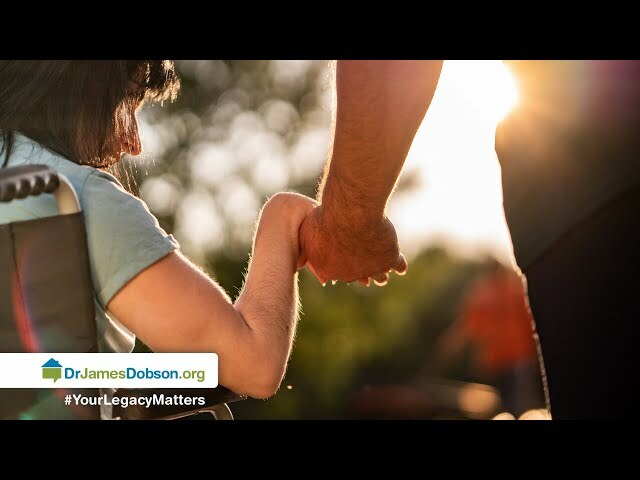 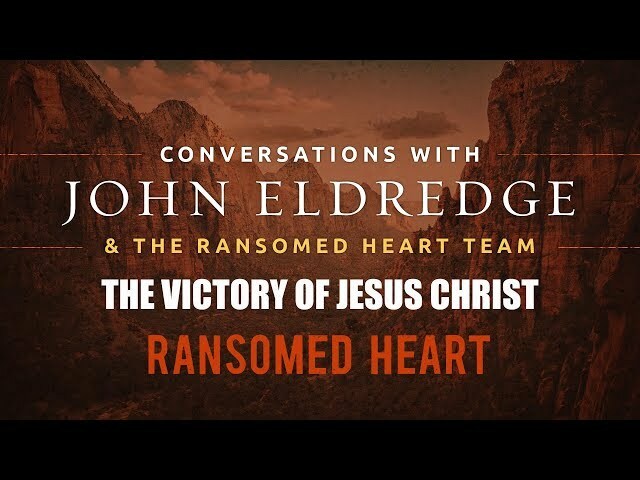 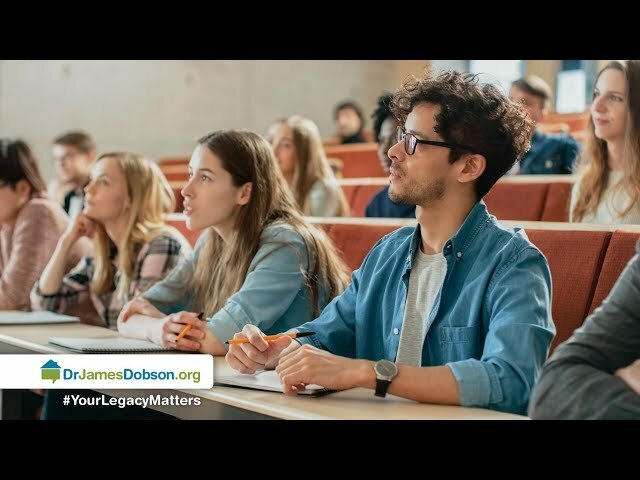 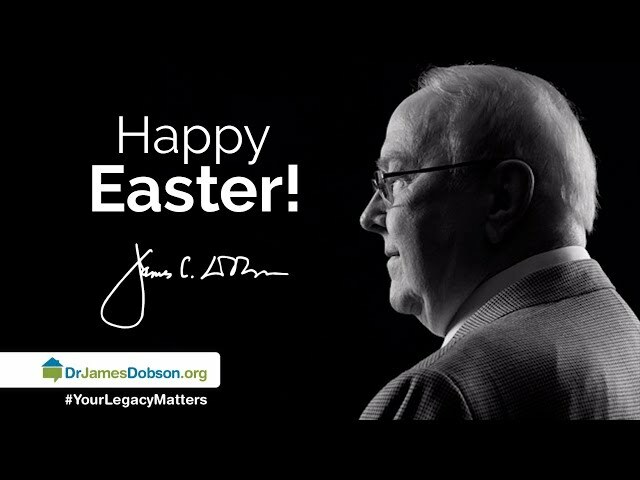 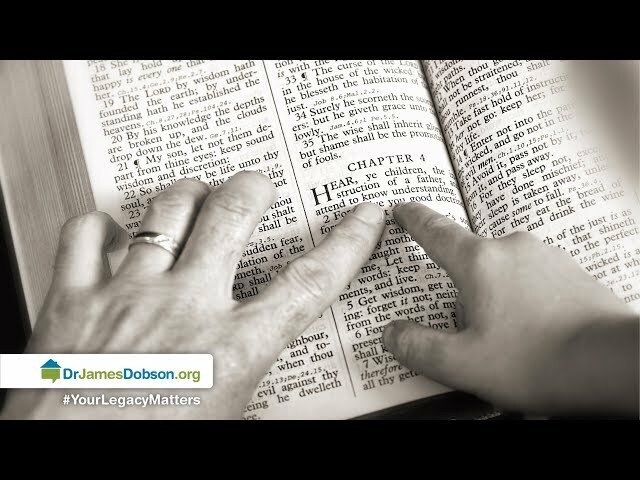 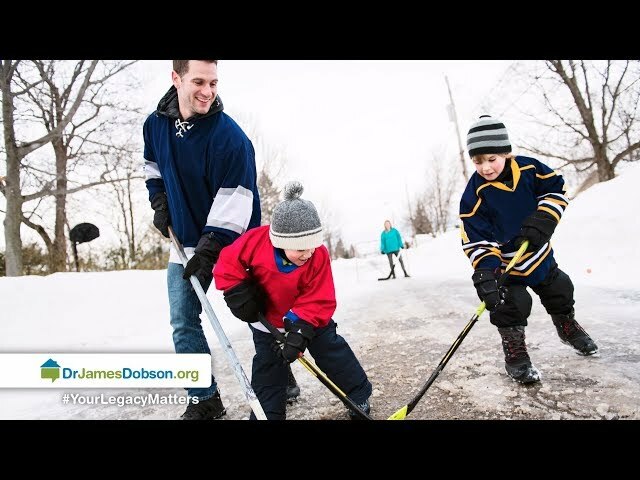 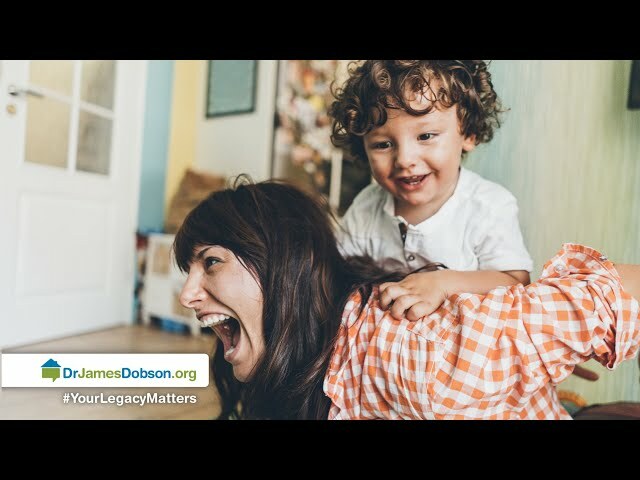 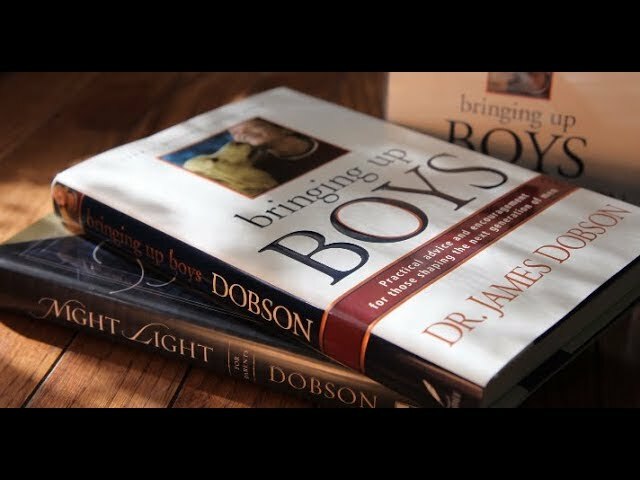 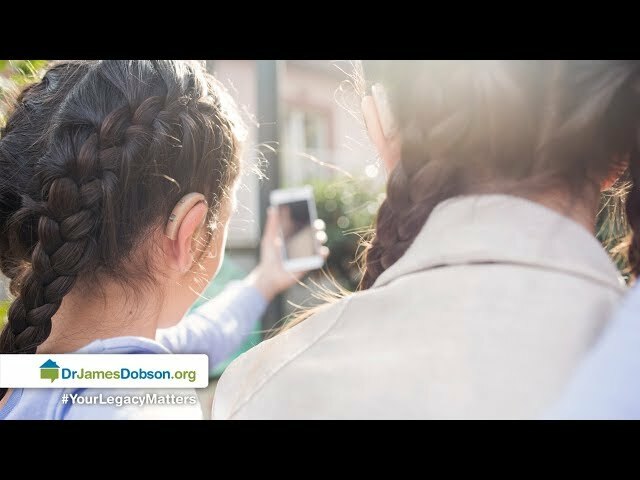 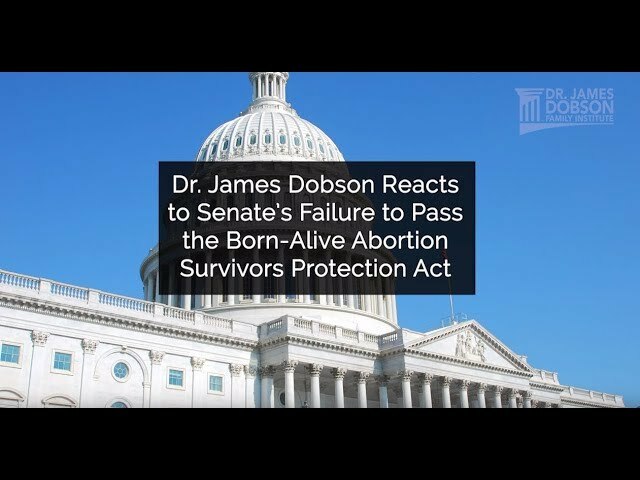 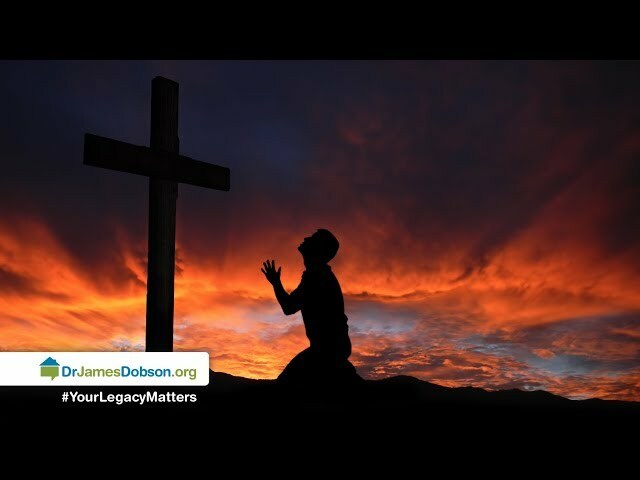 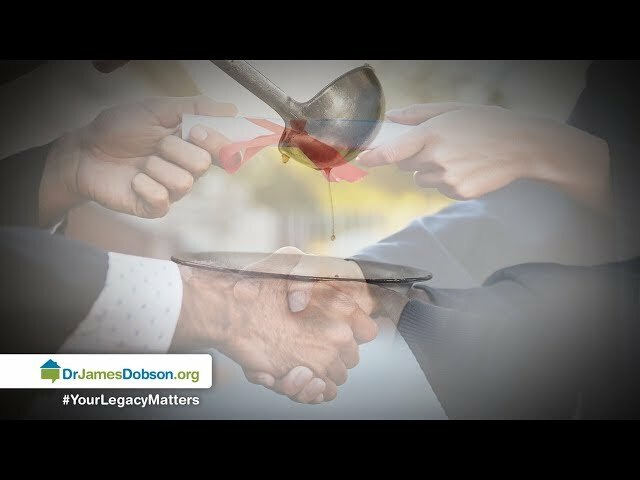 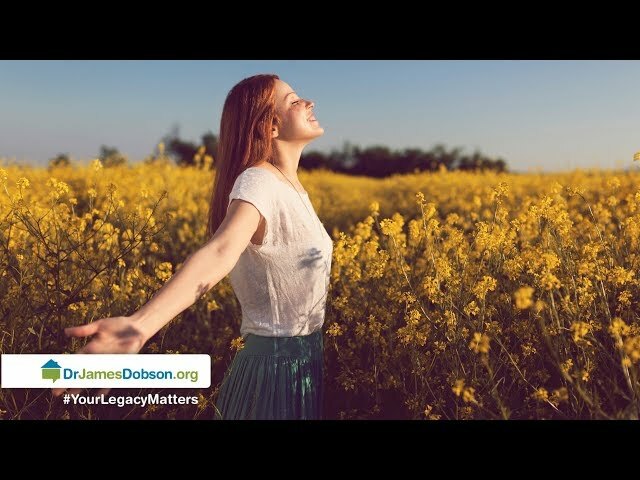 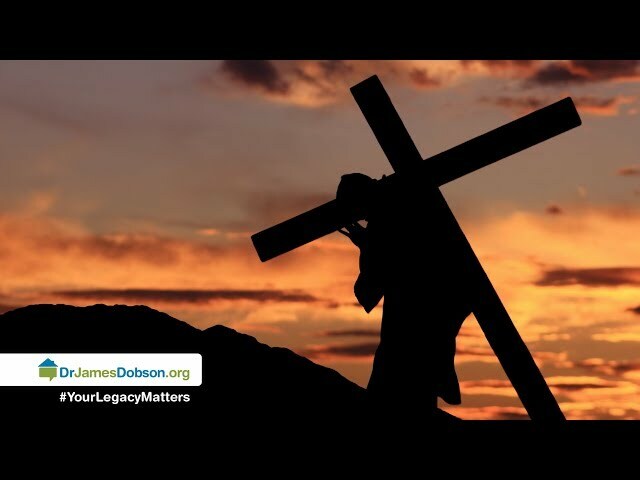 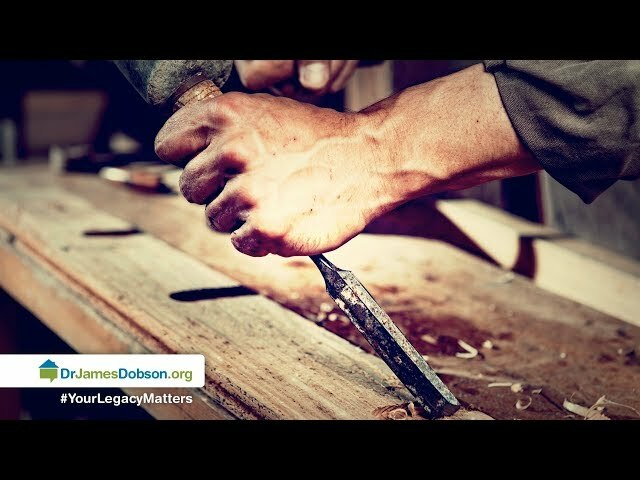 Listen as Dr. James Dobson talks with Lee and Leslie Strobel. 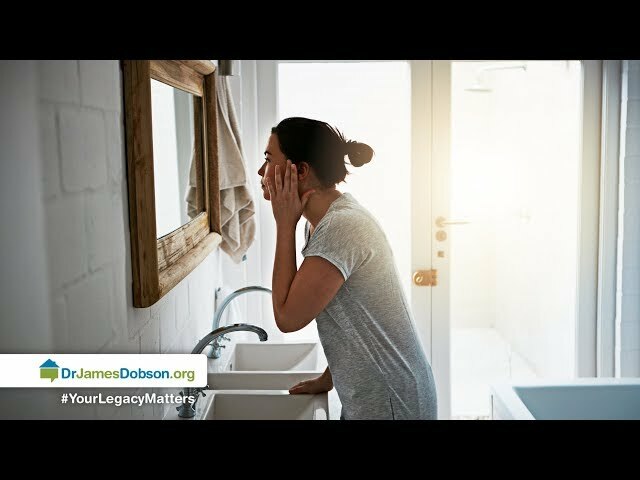 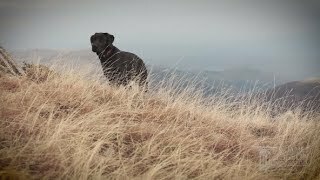 The couple shares helpful advice for wives seeking to build a husband’s spiritual life, and they caution against prioritizing other things ahead of Christ.